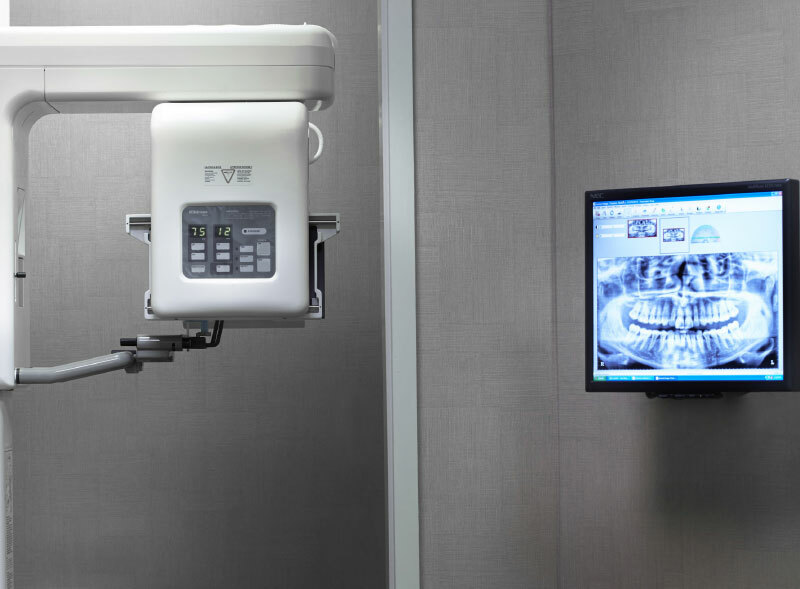 A healthy marketing approach to professional dental services. 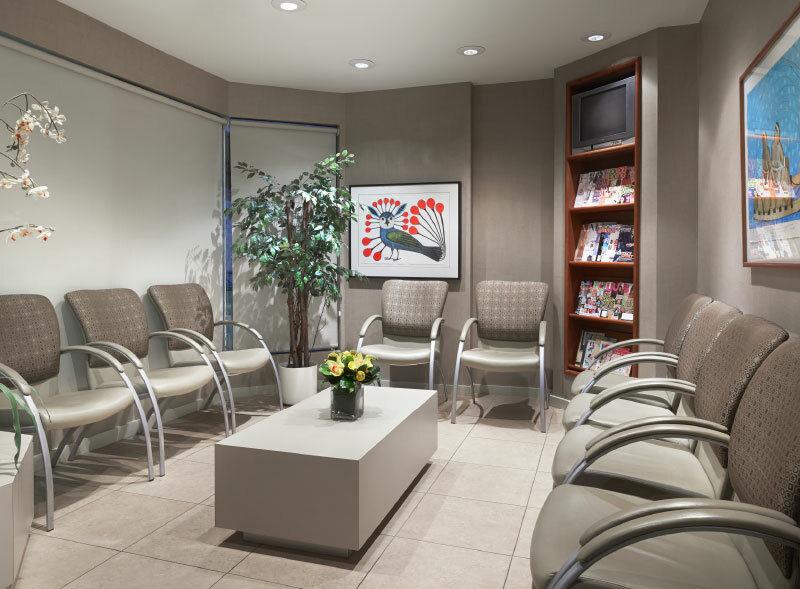 Our objective was to package a team of dentists, under one umbrella, specializing in cosmetic dentistry, periodontics and endodontics. 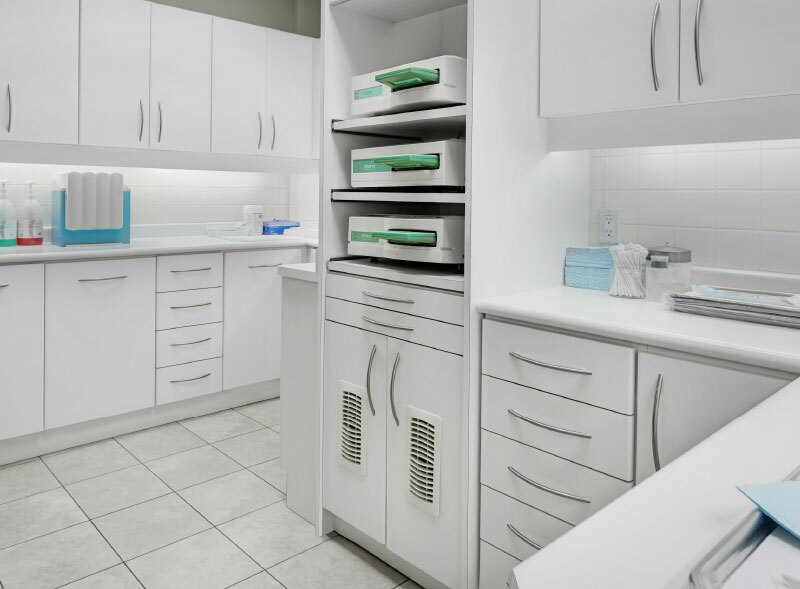 We created a user-friendly website communicating the message of this all-inclusive clinic’s convenience. A targeted direct mail campaign attracted new clients in the area. 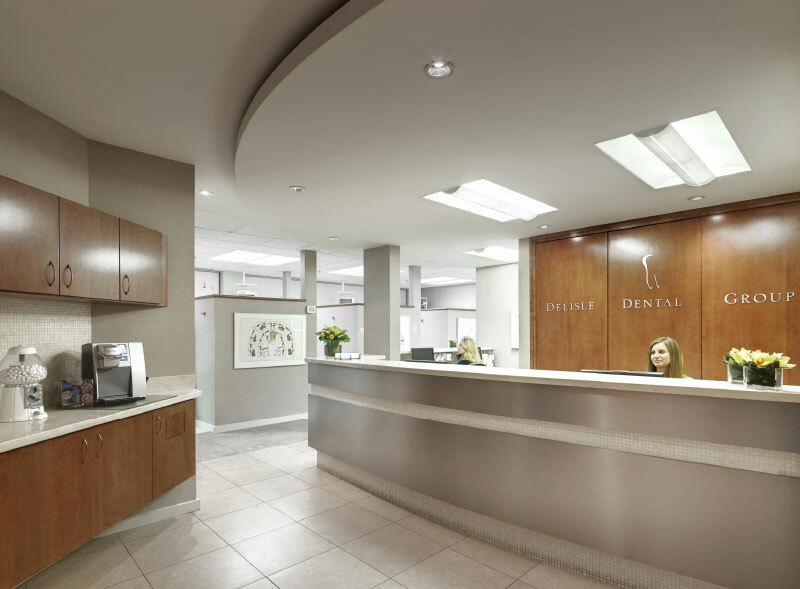 Our initial program for Delisle Dental was so successful we were commissioned to market the company’s second clinic, located in the Bay Bloor area.